1.NEMA L Canvas phenolic sheet. 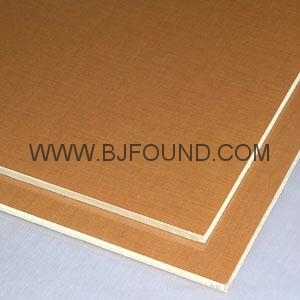 2.NEMA L Canvas phenolic sheet is made of cotton cloth impregnated phenolic resin by processing under heat and pressure. 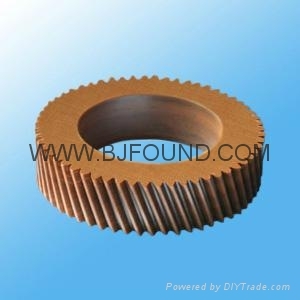 3.NEMA L Canvas phenolic sheet with high mechanical properties,Mechanical applications.recommended for small parts,better mechanical properties.